By his own admission filmmaker Jude Ratnam is a “traitor”. 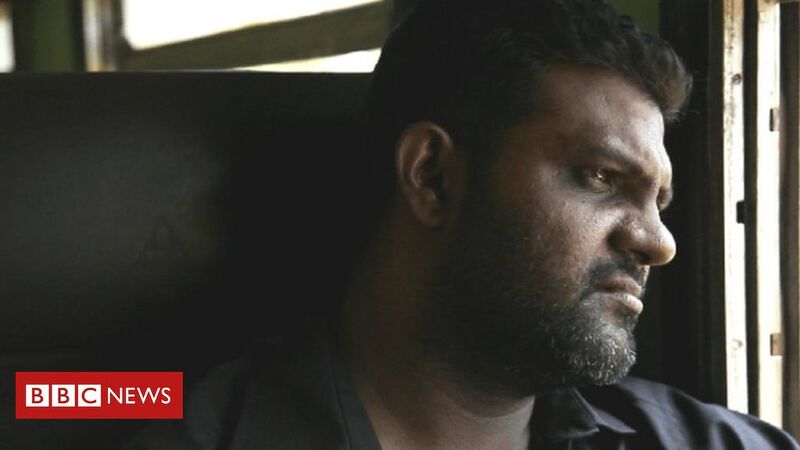 A Tamil himself, he blames the Tamil Tigers for many of the atrocities carried out in Sri Lanka’s civil war. 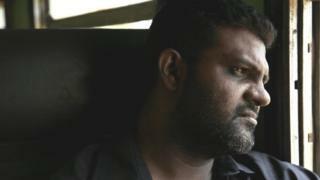 The director told BBC Asian Network’s Nalini Sivathasan why he feels the way he does. In Sri Lanka, the Sinhalese-dominated press has also praised the film. The Daily Mirror newspaper called it “the most honest, courageous and important piece of art on Sri Lanka done by a Sri Lankan”.